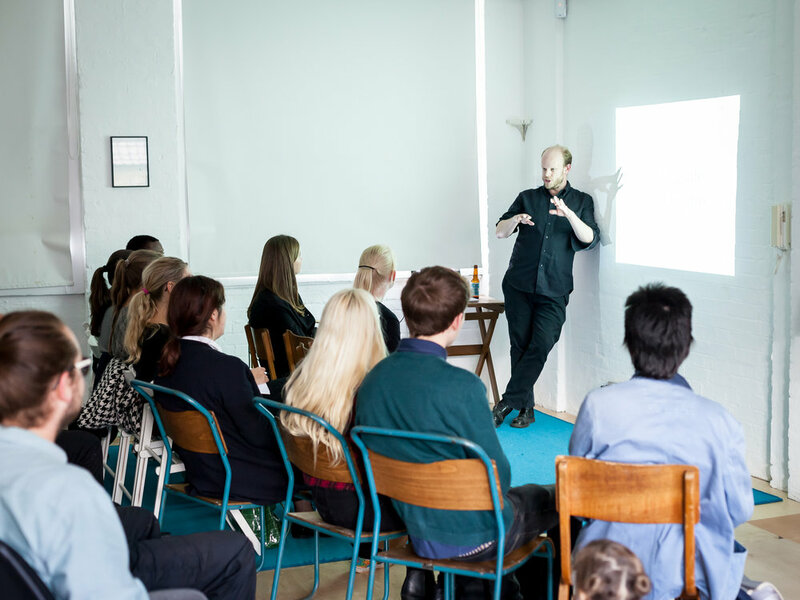 Since The Common E2 opened in 2014 we’ve hosted exhibitions, BBQs and talks for the London Festival of Architecture. Our history at the cafe has been entwined with the London architecture scene since our genesis due to the hybrid existence of the space from the onset. In 2014 we opened a space which, essentially split down the middle, incorporated a design studio smack dab in the middle of the cafe. With designers and architects working amongst the busy cafe atmosphere the location quickly developed into a community hub for creative and business collaborations. This year we’ve invited Architects’ Republic to host exhibitions at both The Common E2 and The Common Greenway. ‘Before & After: Local Architects’ celebrates London’s community of local architects while incorporating this year's festival theme of 'Memory'. On June 16th (5-9pm) and 17th (10am - 4pm) The Common E2 and Durham Yard open their doors for a day of talks, exhibitions and an evening BBQ. 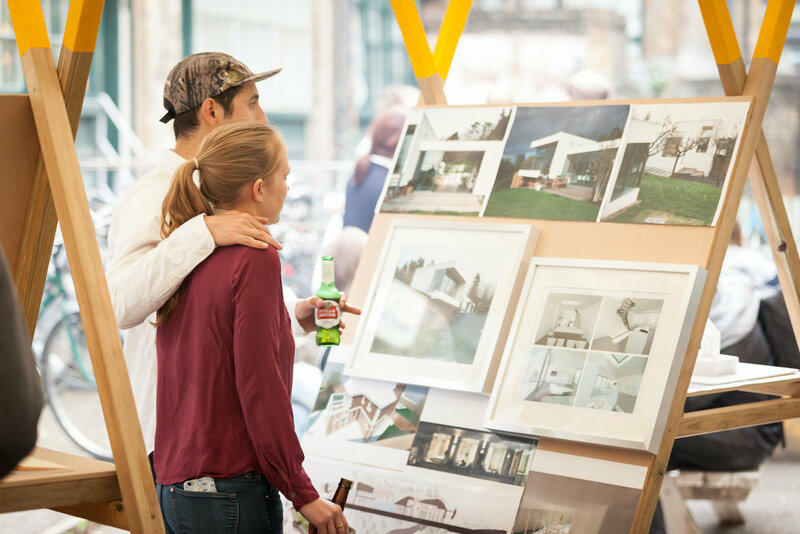 Come take part and engage with passionate designers and architects in what has become highlight for LFA in East London. Currated by a core group of practices including Russian for Fish, Common Ground Workshop, DK-CM, and vPPR. Find the Event Page HERE for up-to-date details. Want to know more? Drop us a line and we'll follow up!